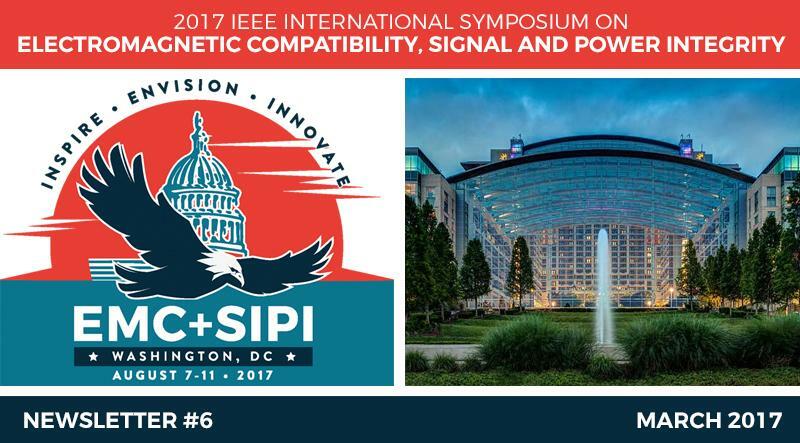 EMC+SIPI 2017 Keynote Speaker Announced | Meet our Exhibitors! 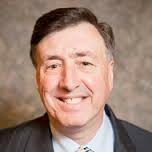 He received the FCC’s Silver and Gold Medal Awards for distinguished service at the Commission as well as the Presidential Distinguished Rank Award for exceptional achievement in the career Senior Executive Service. Mr. Knapp has been the recipient of the Eugene C. Bowler award for exceptional professionalism and dedication to public service; the Federal Communications Bar Association Excellence in Government Service Award; the WCAI Government Leadership award; the National Spectrum Management Association Fellow Award; and the Association of Federal Communications Consulting Engineers E. Noel Luddy Award. Mr. Knapp is a Life Member of the IEEE. He received a Bachelor’s degree in electrical engineering from the City College of New York in 1974. 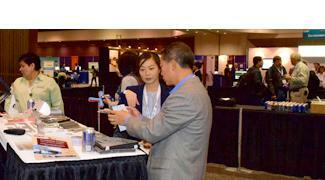 EMC+SIPI Exhibits showcase hundreds of industry providers offering new technologies, instrumentation and solutions. 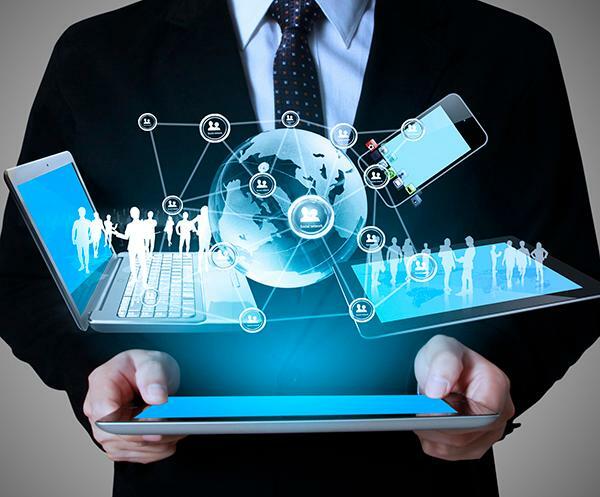 Learn about our exhibitors and plan to visit their booth. 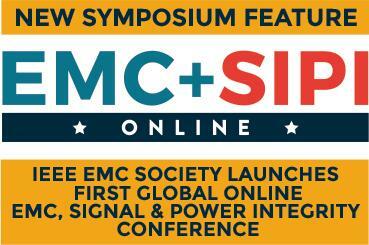 Julius Knapp's Keynote Presentation is FREE for EMC+SIPI 2017 Online Symposium Attendees!